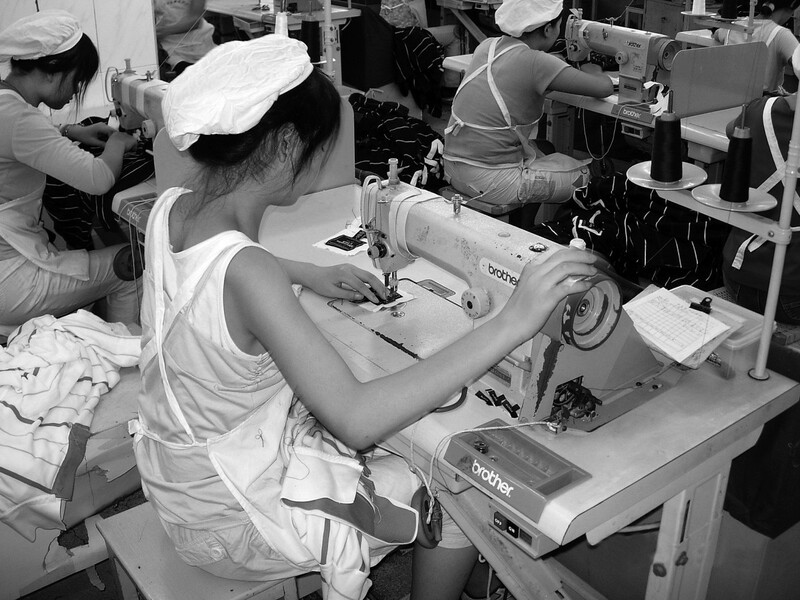 Poor working conditions and workers’ rights violations are a distinguishing feature of the garment industry. Indeed, over the last decades they have been a pervasive part of this industry’s operations across the globe. 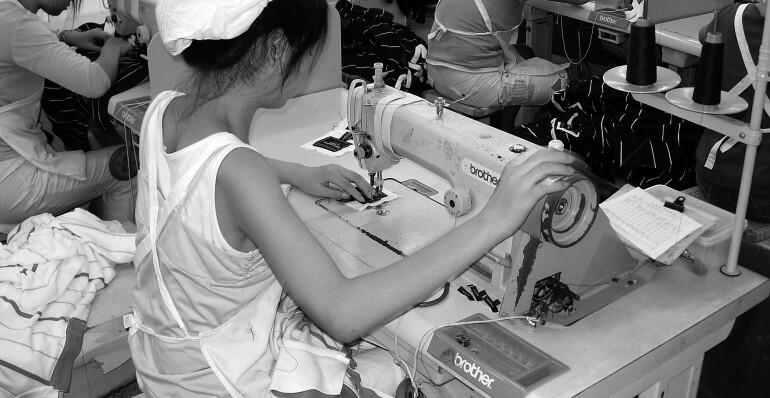 In addition, the garment industry is characterized by complex and opaque chains of production and responsibility that include many actors at different levels playing a role in production. The lack of public data on the garment supply chain has been a strong barrier to the improvement of working conditions and to securing respect for human rights. When the Rana Plaza building collapsed on 24 April 2013, identifying the companies that were sourcing from one of the five Rana Plaza factories was crucial in establishing responsibility. This ultimately enabled the delivery of compensation to the injured survivors and killed workers’ families. However, neither the European Union nor its Member States were able to provide such information. This was in sharp contrast to the United States of America and Canada, where labour organizations could identify the companies sourcing from Rana Plaza within hours, due to the existence of detailed import databases. The only way to identify the European companies linked to the disaster was to search through the rubble for labels. The time has come for the European Commission to develop a smart mix of rules that will include binding regulation on human rights due diligence, in accordance with the UN Guiding Principles on Business and Human Rights (UNGP) and the OECD Due Diligence Guidance for Responsible Supply Chains in the Garment and Footwear Sector. Several Member States – among them the Netherlands, Germany and France – are developing initiatives aimed at making the management of the garment supply more responsible. For these initiatives to be effective, they must be strengthened by enforcement mechanisms at the EU level. At the very least, supply chains must be made transparent so that a garment company can be linked to the different parts of its supply chain. Supply chain transparency empowers companies in their capacity to identify, assess, mitigate and provide remedy for the actual or potential adverse human rights impacts, as required under the UNGP. It allows stakeholders, such as garment workers, unions, NGOs or shareholders, to be active in the company’s due diligence process. Furthermore, it enables companies to demonstrate that they respect their duty to carry out human rights due diligence. Some garment companies have voluntarily disclosed supply chain information. This clearly indicates that disclosure does not harm companies’ competitive position. Instead, it can have an added value in managing the supply chain in a responsible and sustainable manner. Nevertheless, most companies are still reluctant to disclose where their products are made. The European Union – as the biggest consumer market in the world – is extremely well-placed to level the playing field. The EU can achieve this by requiring that garment companies in its internal market carry out a strong human rights due diligence, and by creating supportive enforcement mechanisms for existing or emerging initiatives. The widespread labour and human rights violations in the garment supply chains make it a moral duty for the EU to act. In order to enforce human rights due diligence initiatives and move closer to the actual enforcement of human rights in the garment industry, the undersigned organizations call upon the European Commission to require that companies disclose, on a regular basis, the names, addresses and contact details of all production units and processing facilities in their supply chain. This includes, when applicable, the parent company of the business at the site.